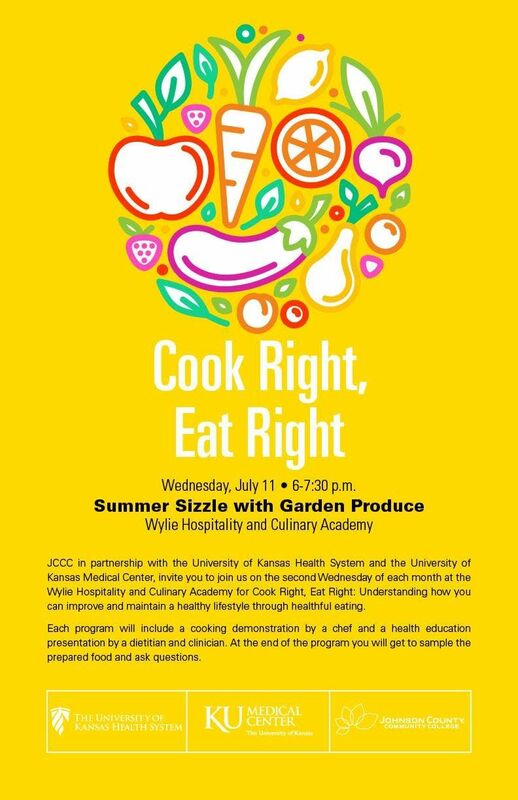 Join JCCC, The University of Kansas Health System, and The University of Kansas Medical Center for a FREE Cook Right, Eat Right presentation. The topic for April is Diabetes prevention. The presentation will feature a health presentation by a physician and a dietitian, and a cooking demo by a chef. You will also get to sample the recipes and ask questions of the presenters. 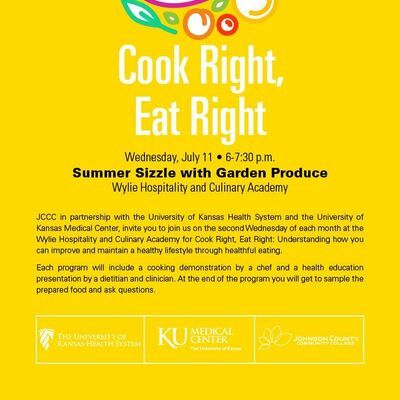 This is event is free, but we do ask you to RSVP by using this eventbrite page OR calling 913-588-1227 and mentioning cook right, eat right. The Wylie Hospitality and Culinary Academy is located near the Quivira entrance at Johnson County Community College. Enter at the stoplight on Quivira, just south of College Blvd. The WHCA will be the one story building directly in front of you. Free parking available. For questions, contact Michelle Riley at bXJpbGV5MzQgfCBqY2NjICEgZWR1. Party Like it's 1989 In KC!